As much as we love a glass of wine (or two or three) during a night out, we hate the dreaded "red wine smile" we get afterward. 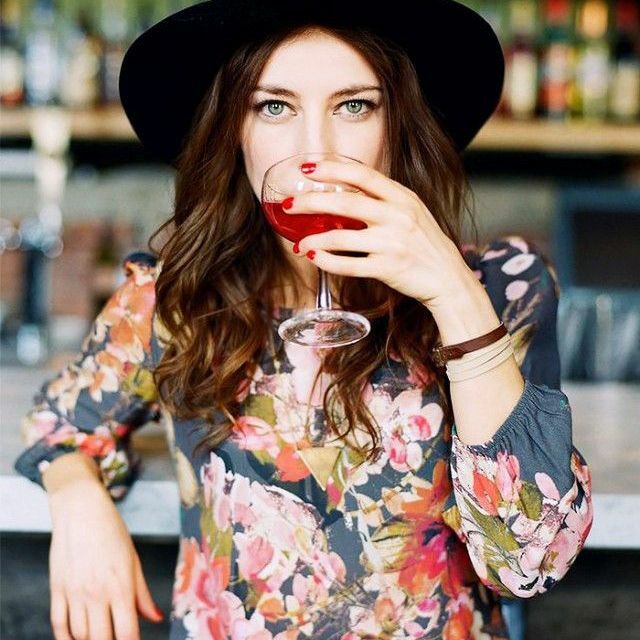 To avoid looking like a character from True Blood, we'll sometimes resort to white wine or find another less staining beverage, but what's a girl to do when she wants a glass of Pinot Noir? While we've discussed how to remedy wine-stained teeth, celebrity makeup artist Fiona Stiles and NYC dermatologist Maryann Mikhail share tips for keeping the wine off your pout. To learn their tips, keep scrolling! 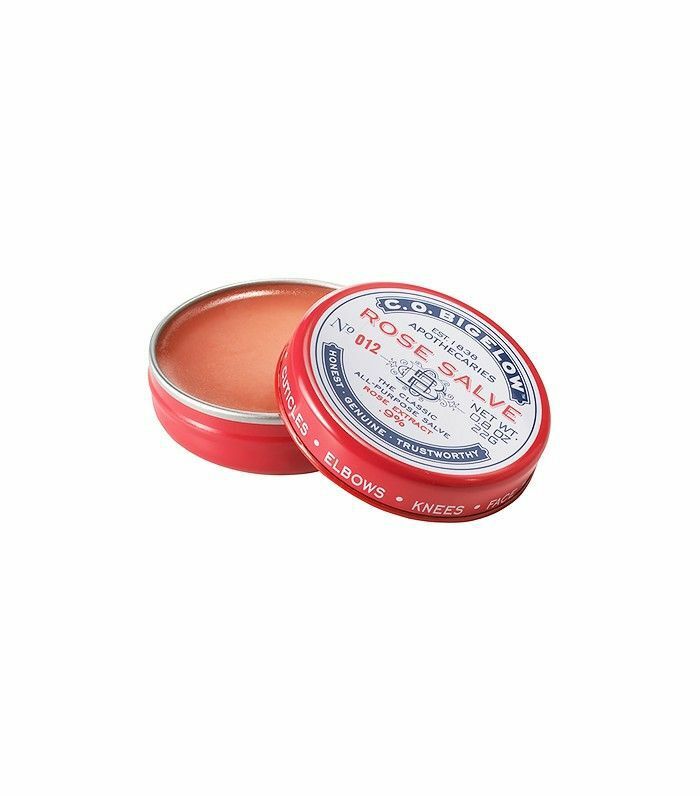 Dr. Mikhail says that when she knows she's going to be having a glass of red wine, she'll use a lip scrub before to slough off dead skin. The only thing worse than having wine lips is having dry, chapped wine lips, making things look 10 times worse. Getting rid of dead skin will allow for less rough surface area to absorb the wine. 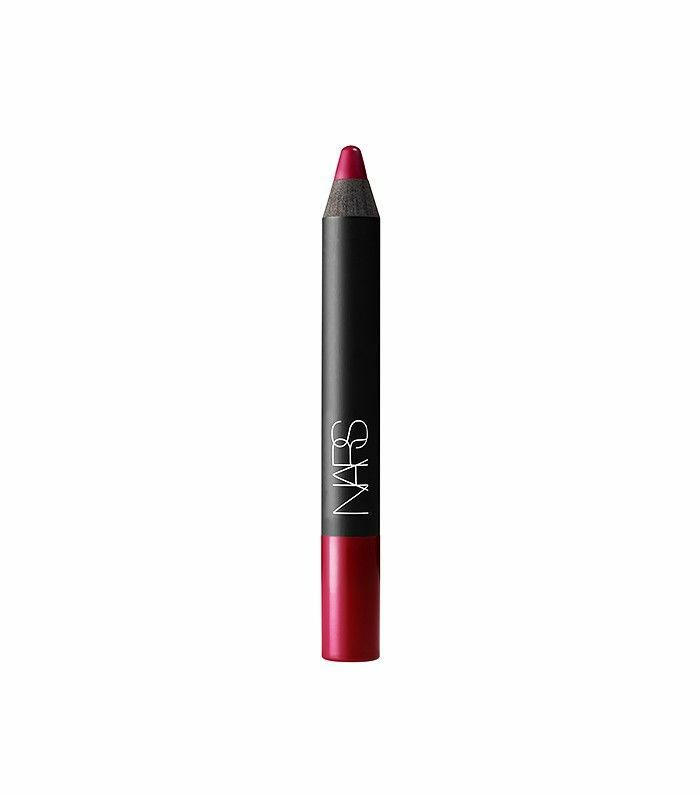 Stiles says a deep lip color is a surefire way to avoid wine-creased lips: "Your best bet is to wear a matte or long-wearing liquid lipstick. And it doesn't hurt if it's red or wine-colored. 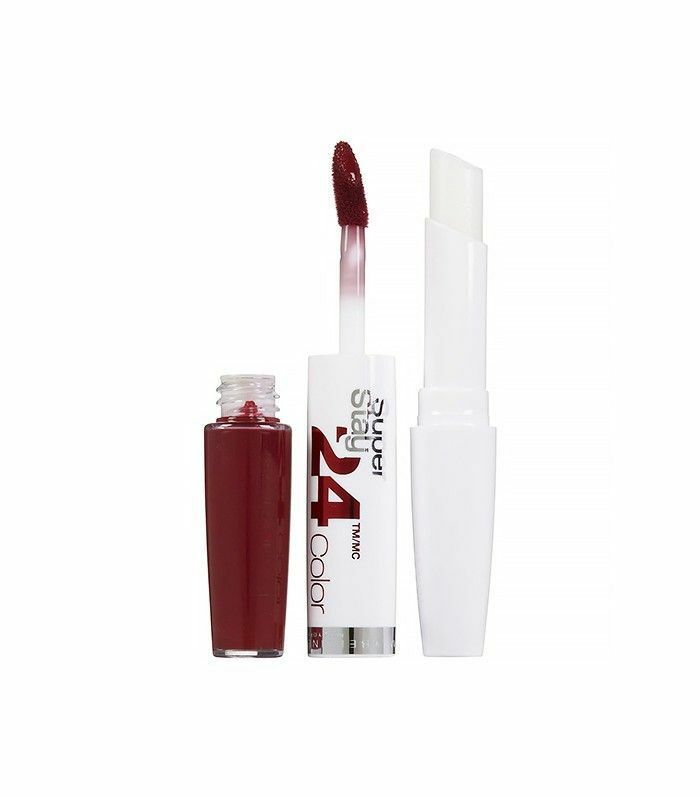 The better to camouflage the stain!” We recommend Maybelline Superstay Lipcolor in the appropriately named Everlasting Wine. 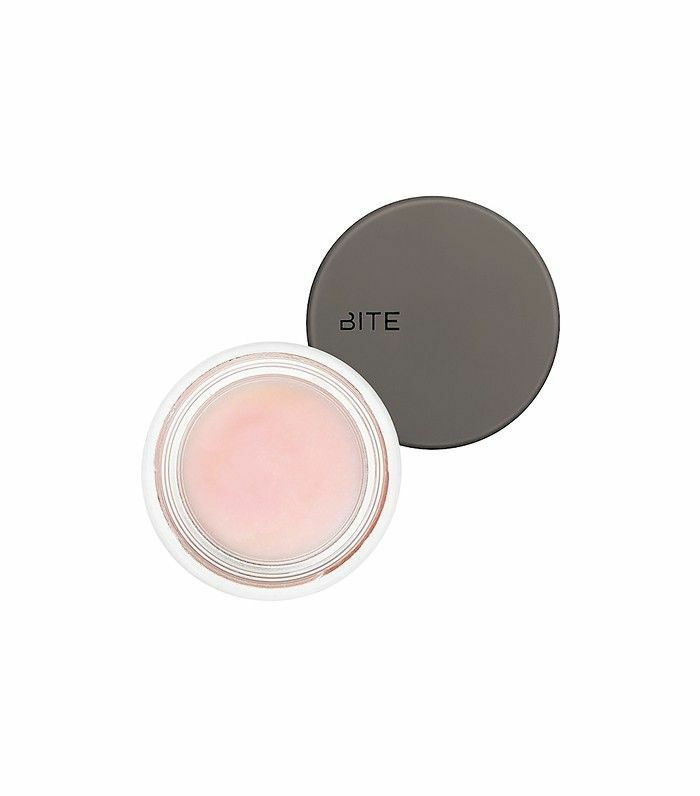 Mikhail also uses a balm right before she takes a sip as a way to repel the wine, which also hydrates your lips in the process! 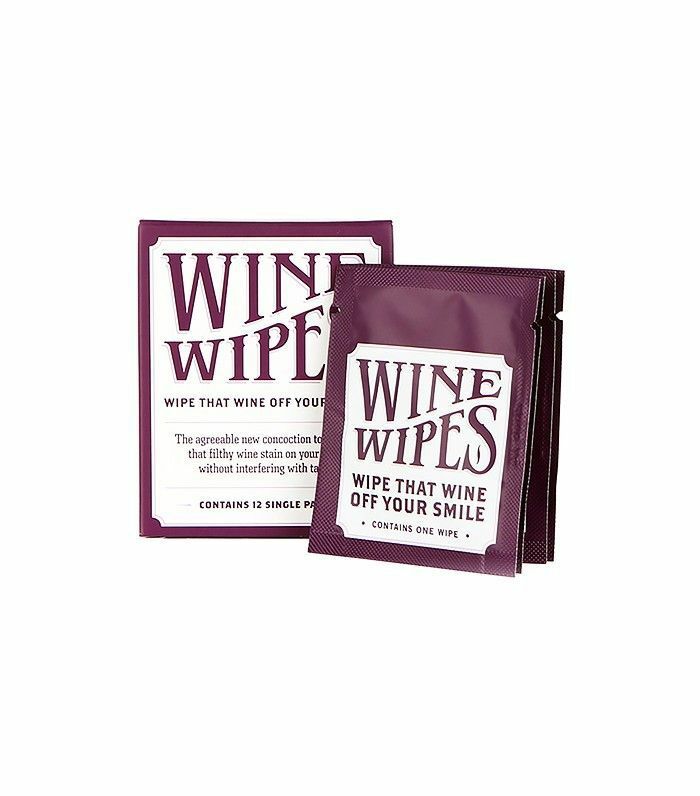 Borracha's genius Wine Wipes remove wine stains from your mouth and teeth in a matter of one swipe. What's even better, though, is that they have an orange blossom flavor so that it doesn't interfere with the taste of your vino! It sounds like a no-brainer, but Mikhail swears by the water method: "I intermittently sip on water to dilute/wash out excess remaining wine residue." Not to mention, this keeps you hydrated throughout the night and will probably ease a hangover to boot. Keep scrolling to shop this story! How do YOU prevent wine stains? Please share with us below!